Plughugger has released Supercharg3r, a collection of 64 electro presets for the Arturia Prophet V software synthesizer. 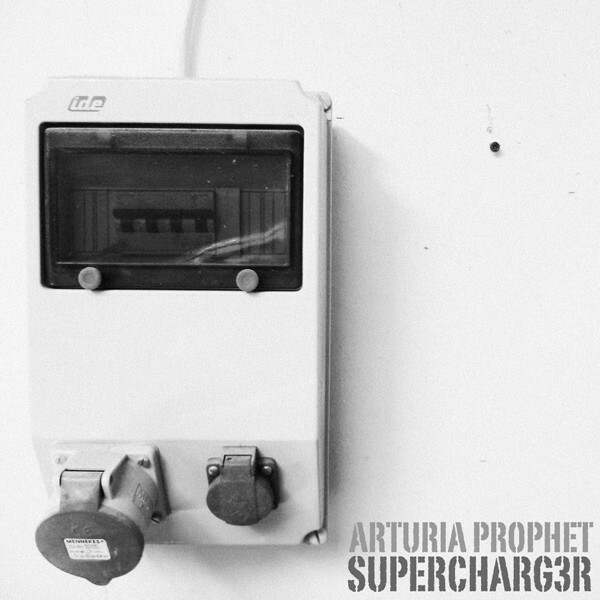 While our soundset Spirit aimed to bring the sound of the Prophet 5 into modern age, Supercharg3r is a bass expansion entirely built on the most underrated part of the Arturia Prophet V: its Prophet VS engine. 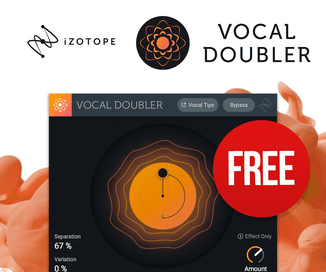 The goals during the design of the Supercharg3r soundset was to create a soundset entirely built on the VS engine, and secondly to create presets that sounds modern and differ from the typical VS-type of sounds. In short, to bring the Prophet VS to the modern age. Supercharg3r is a collection of 64 bass sounds. No endlessly fluffing pads. No vibrating bell-sounding leads. No cute plucks. 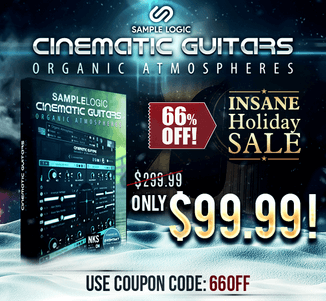 Just 64 innocent, fire-spitting bass sounds designed to inspire you to create tracks that makes you move. 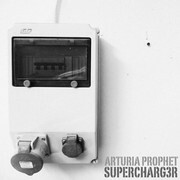 Supercharg3r for Arturia Prophet V is available to purchase for 5.90 EUR.